Photo: Vigdis Homlebekk / Shutterstock.com. Norway’s infrastructure manager Bane NOR has invited suppliers to find out about its 24 billion NOK (∼€2.5 billion) electrification upgrade programme. Between 2018 and 2030, Bane NOR plans to deliver a variety of power supply and catenary upgrades across the Norwegian rail network. More than 7 billion NOK (∼€720 million) will be spent on converter projects and a further 17 billion NOK (∼€1.76 billion) on catenary and autotransformer projects. “To carry out this work, we need skilled consultants and contractors,” said Bane NOR in an announcement on its website, providing information about a supplier engagement event it is hosting on February 1 in Oslo. 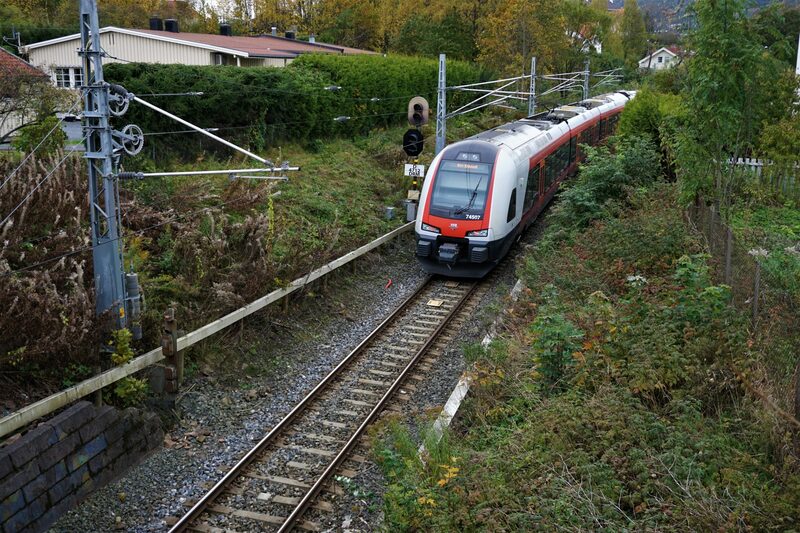 Projects include power supply schemes on the Arna-Bergen, Drammen-Kobbervikdalen and Nykirke-Barkåker routes, as well as the proposed Ringerike Line. Information about how to attend the supplier event in February can be found on the Bane NOR website.